St Martin's Priory ARE YOU A SUPPLIER? 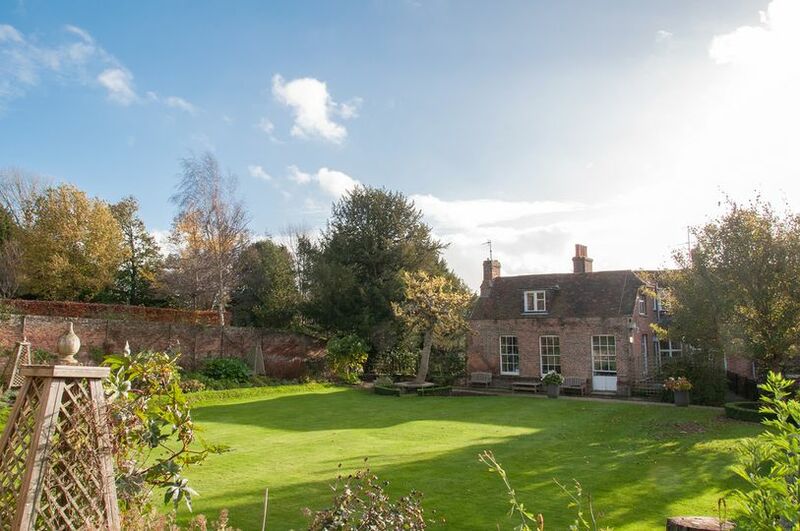 You have just found Canterbury’s hidden gem. 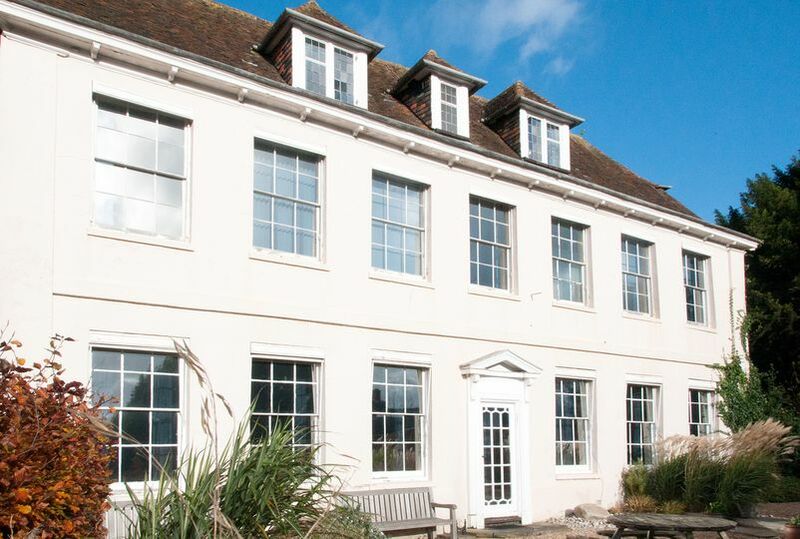 Located in the heart of Kent, this is a Grade II listed building dating back to over 350 years ago. 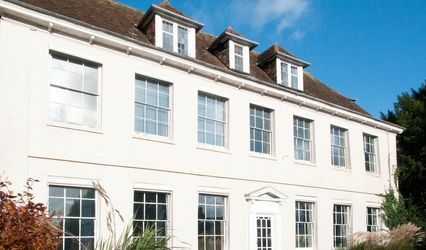 Many of the original features remain, making a unique historic venue with Jacobean and Georgian architecture and fine wooden panelled walls. 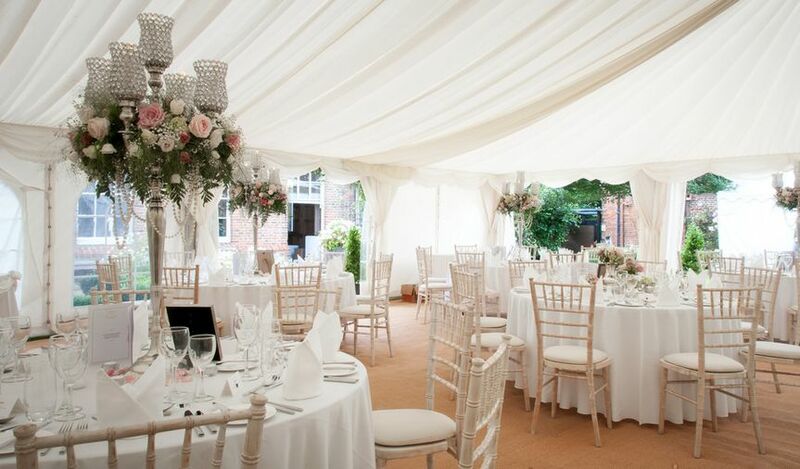 St Martin's Priory will be a stylish option for your wedding day. 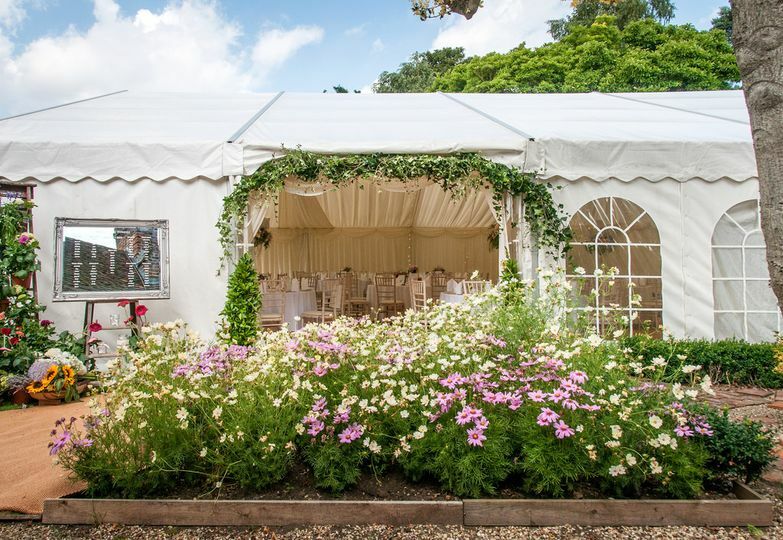 Boasting unique views to Canterbury Cathedral from the top lawn, this wedding venue is set among a 2.5-acre are of beautiful gardens and offers you a grand and private location for your special day. 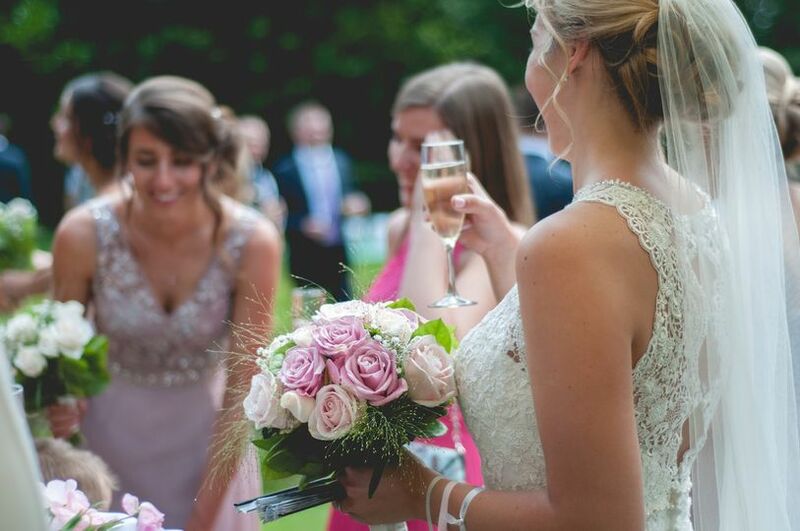 You and your loved ones can enjoy a drinks reception on the Tudor lawn, and take a walk through the gorgeous Rose Gardens. 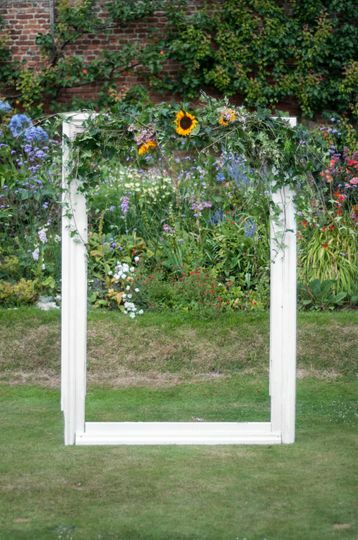 Complete ivory linings for above marquee with ivory swags. 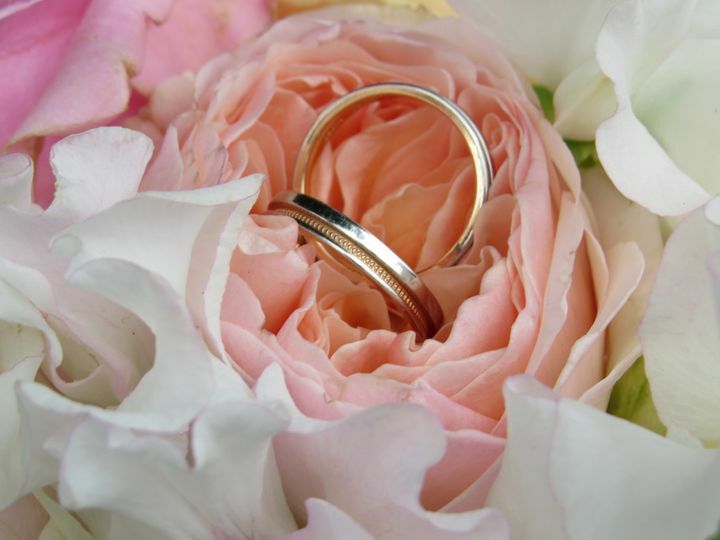 Allow their professional and experienced wedding manager to assist you to make your vision come true. They will be more than happy to discuss all aspects that you wish: theme, decorations, style... so that you are confident your wedding will be everything you imagined. 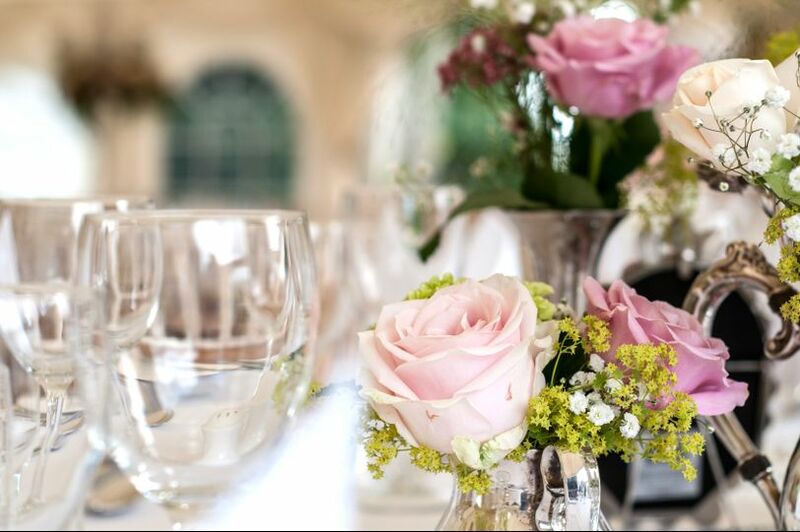 They offer the best quality and value when it comes to their catering services, with a selection of different options to match any couples tastes and demands. The staff will be on hand to create a personalised menu, or allow you to choose from a large sample menu, if preferred. Set up and ready to go! Right from our first visit we knew St Martin's Priory was the perfect venue for us. The rooms are beautiful and give a real feeling for the history of Canterbury. 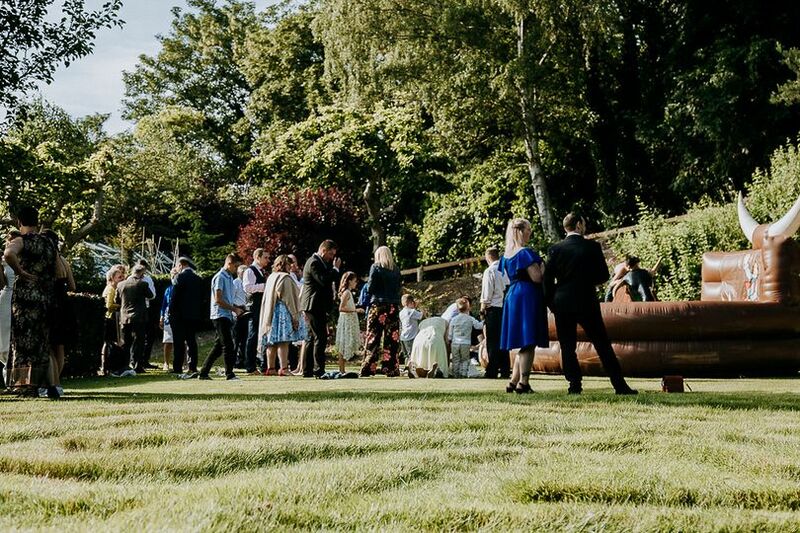 The gardens are amazing, perfect for entertaining and the all-important pictures. We really were blown away from our first visit. Alessandro and his team are great and made it so easy to make the day our own. They liaised with all of our suppliers and everything went off without a hitch.... well, at least one hitch but that was the point in us being there! We were able to have the wedding just as we had imagined, thanks to the team at St Martin’s Priory, who accommodated our very laid back and not so traditional ideas for the day. It was the best day ever, and we just want to go back and do it all again, and we honestly would not change a thing! 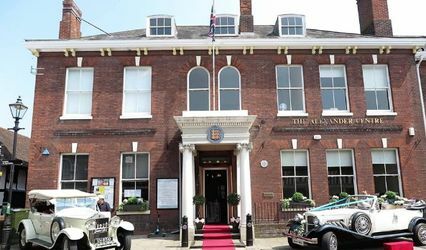 Without a doubt we highly recommend the venue and the team for any special occasions. Thank you for such lovely feedback! 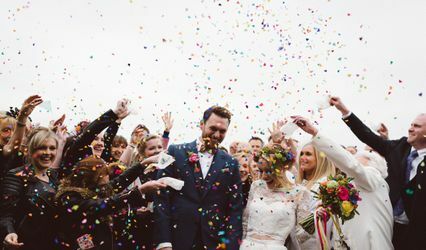 We are so glad that you chose to share your special day with us and we too had the best day ever! You both were such a joy to work with and made the day feel so natural and fun. We loved the Colin the Caterpillar Bride & Groom cakes and the face masks and glow sticks for your guests. A truly remarkable couple with the rest of their lives to live happily ever after! To Mr & Mrs Rowan Tutt!